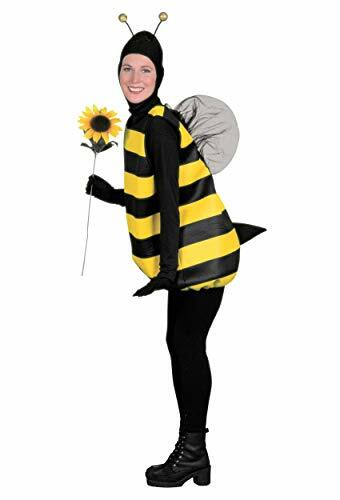 This is one costume that will be the buzz at your next Halloween party! 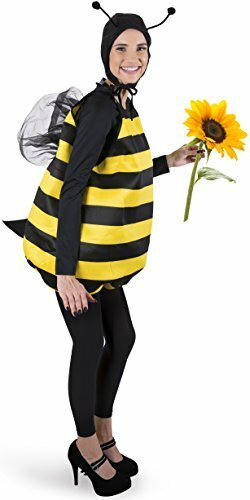 The Womens Deluxe Beguiling Bee Costume features a yellow and black tunic, a pair of wings, a hood with an antenna, and a bee stinger that'll get all the guy's attention. 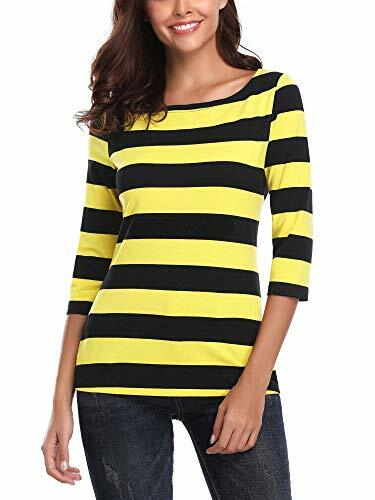 This costume comes in sizes that will fit women sizes ranging from 6 to 14. 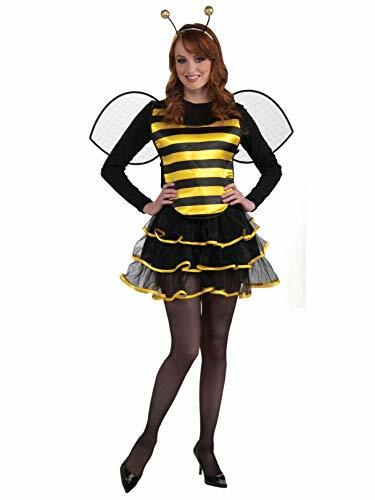 To complete the Womens Deluxe Beguiling Bee Costume try wearing a pair of black leggings, black cotton gloves, and fancy bee nails. 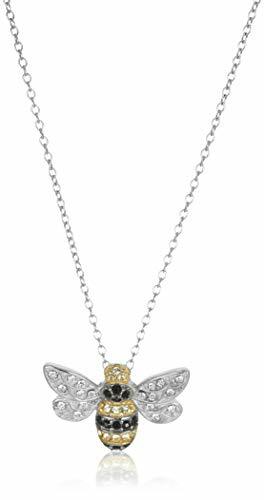 Everyone loves bees they make all the flowers grow they are a symbol of spring time. 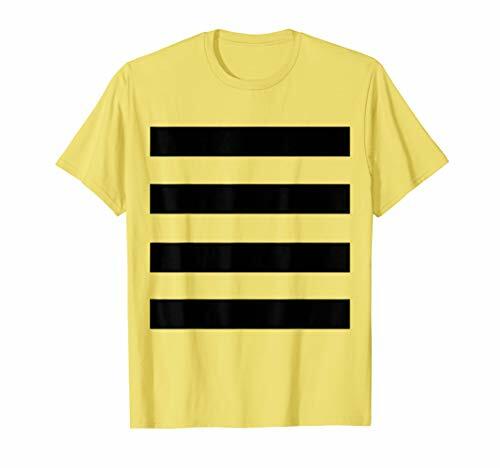 So with that imagery in your head don this outfit and spread the good feelings at your next Halloween party! A honey sweetheart. 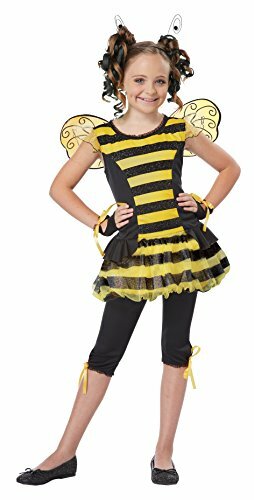 This bee costume features a glitter print bubble skirt dress, leggings, wings, antennae headband and glovelettes. Shoes not included.